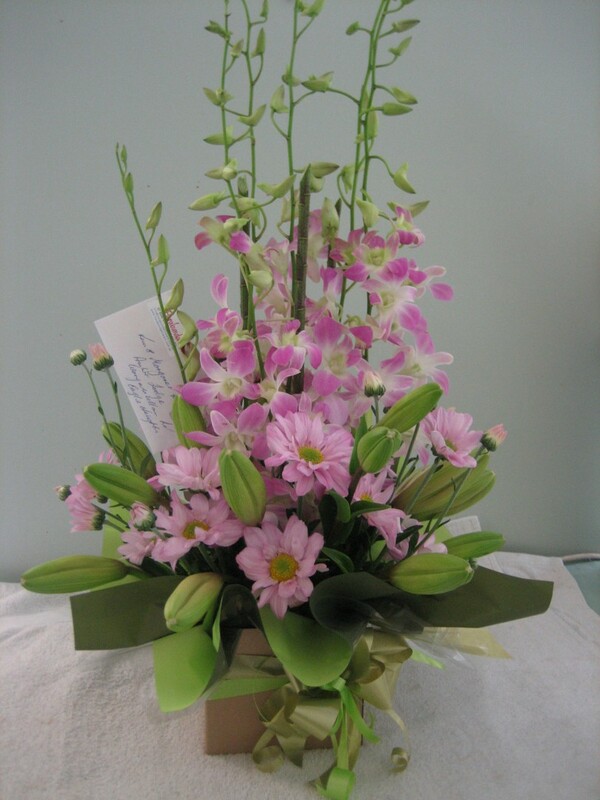 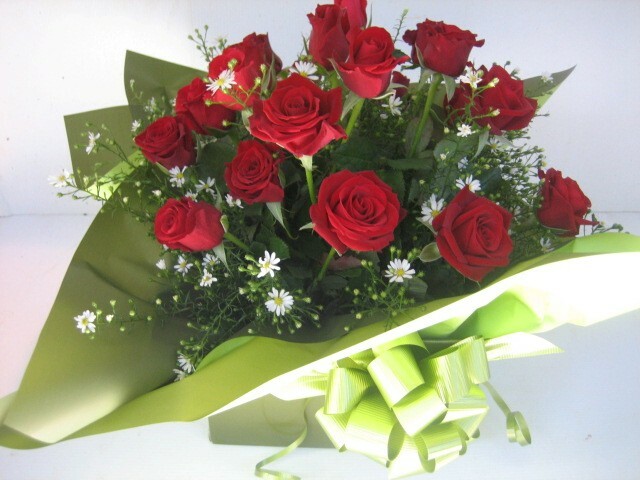 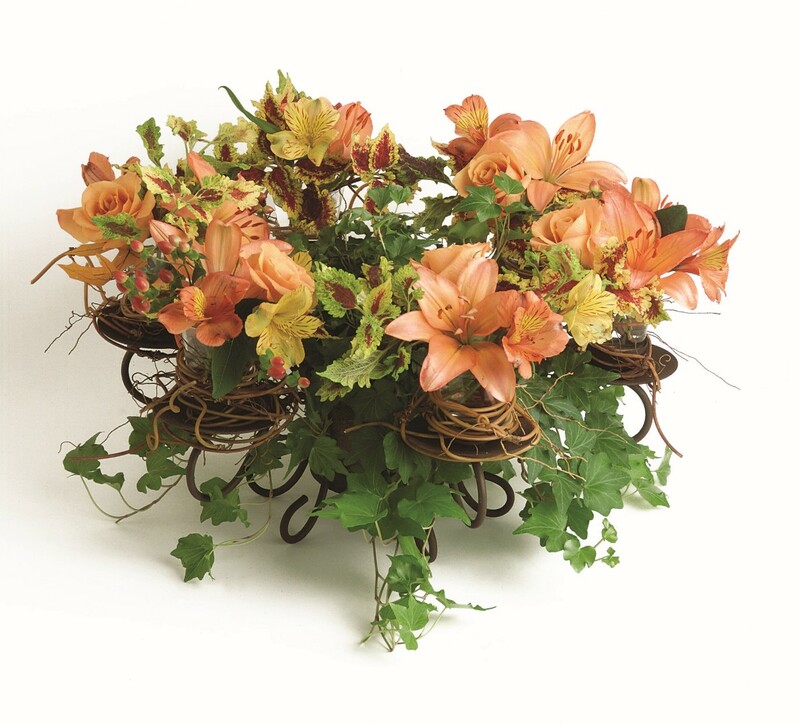 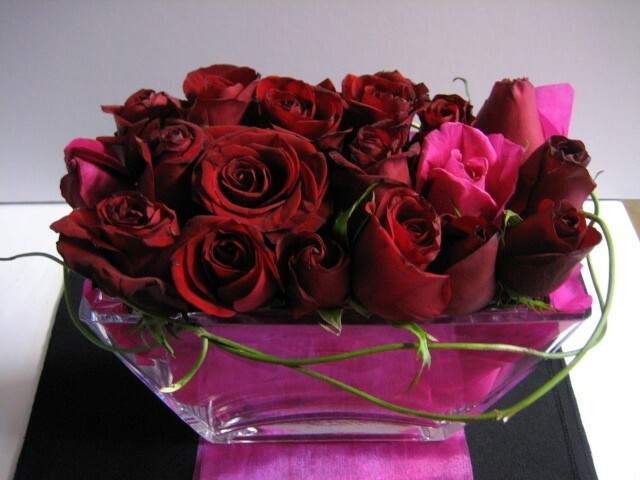 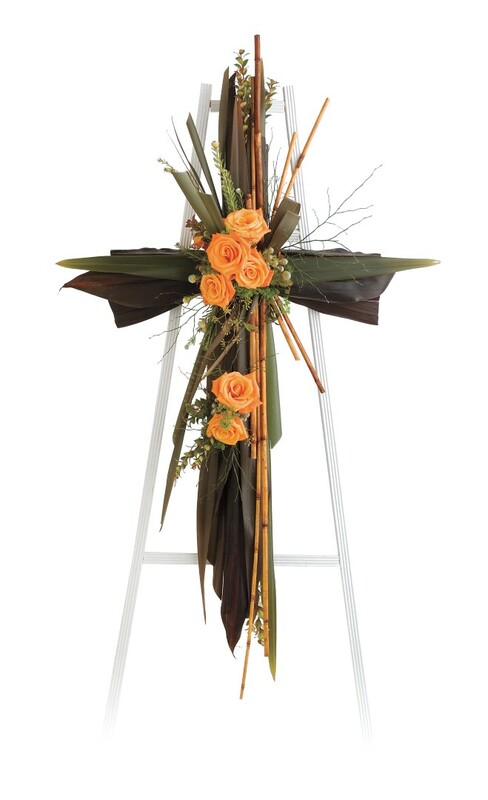 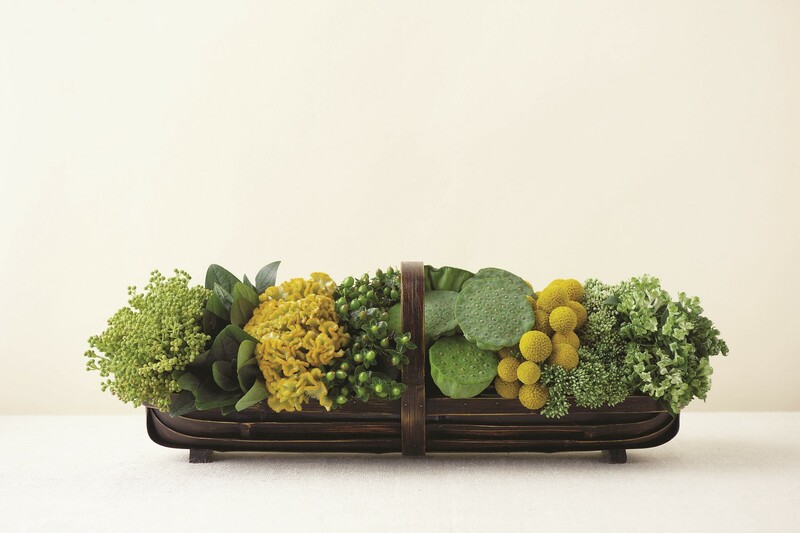 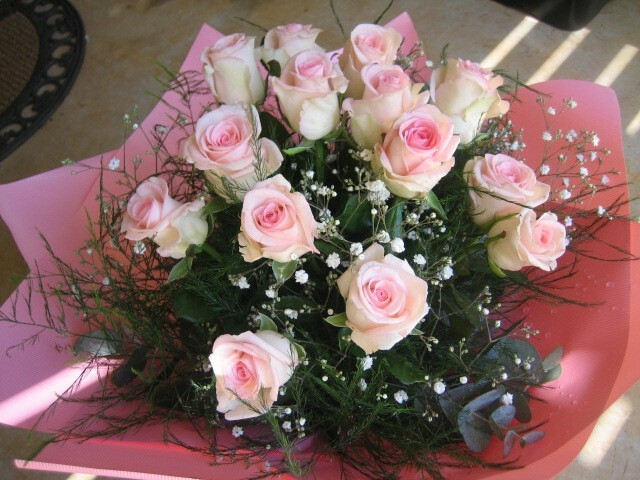 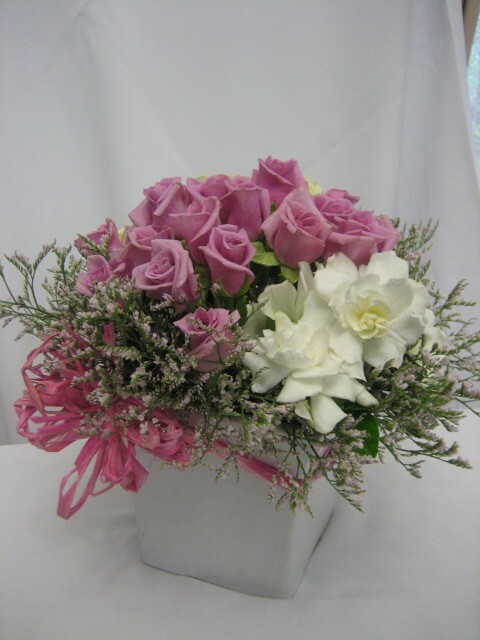 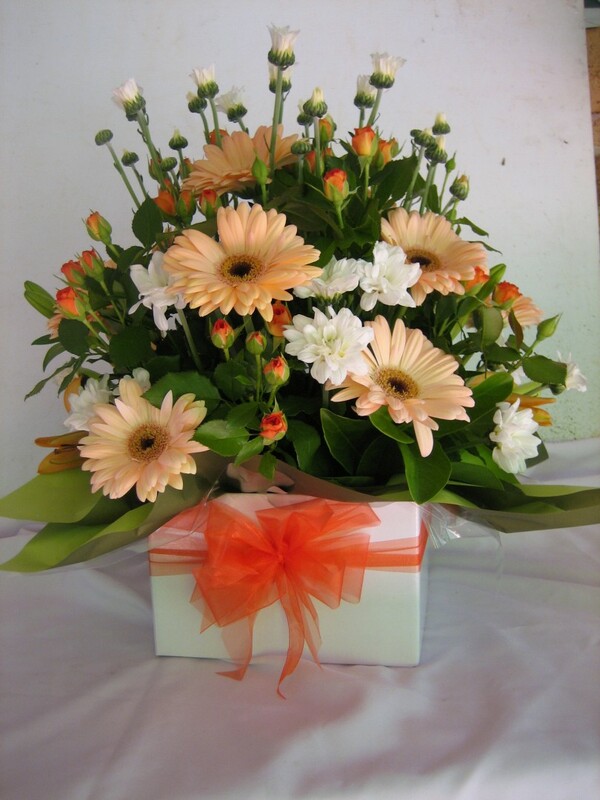 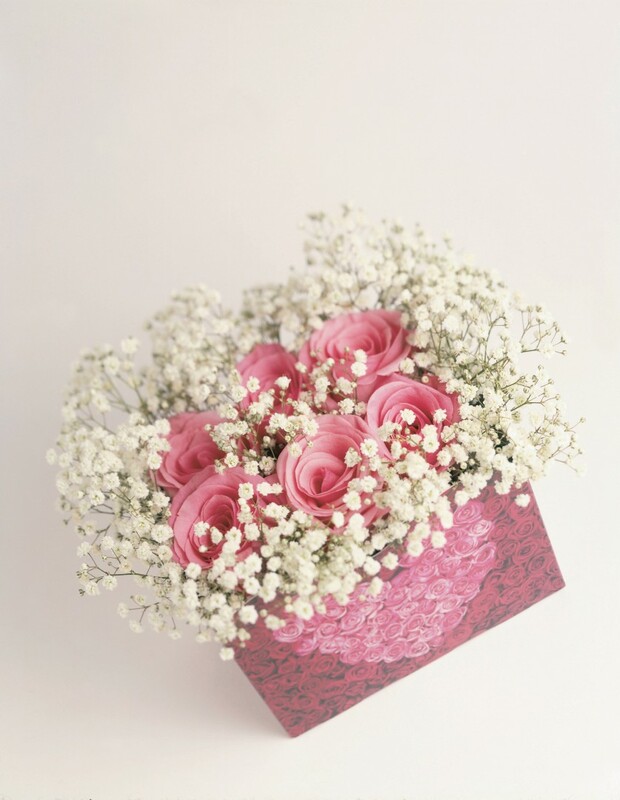 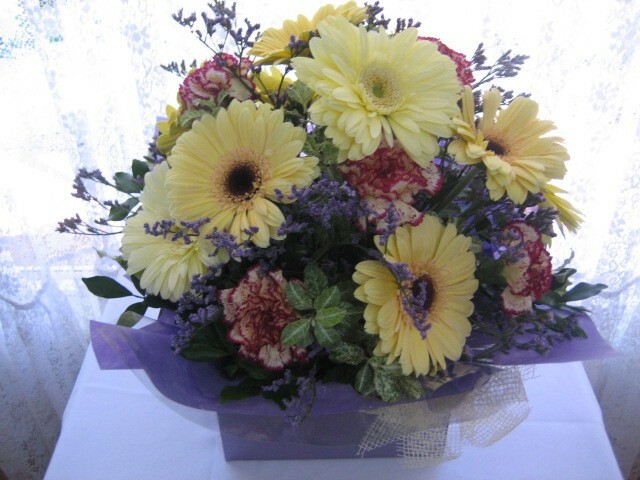 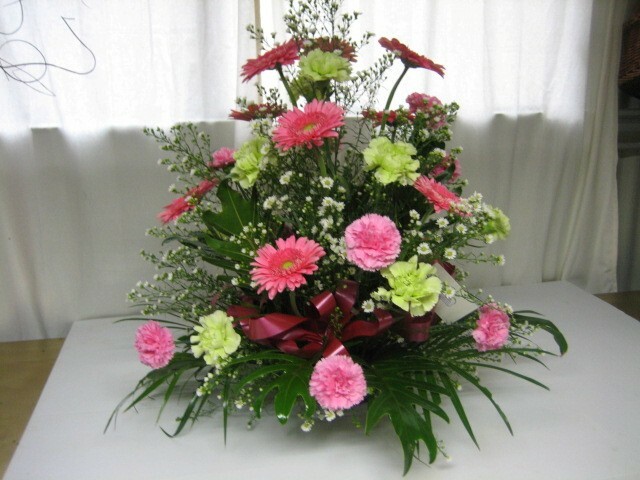 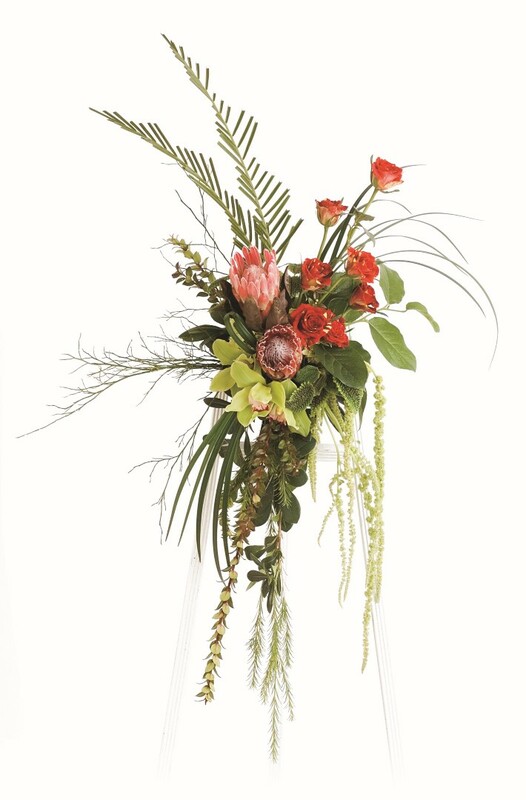 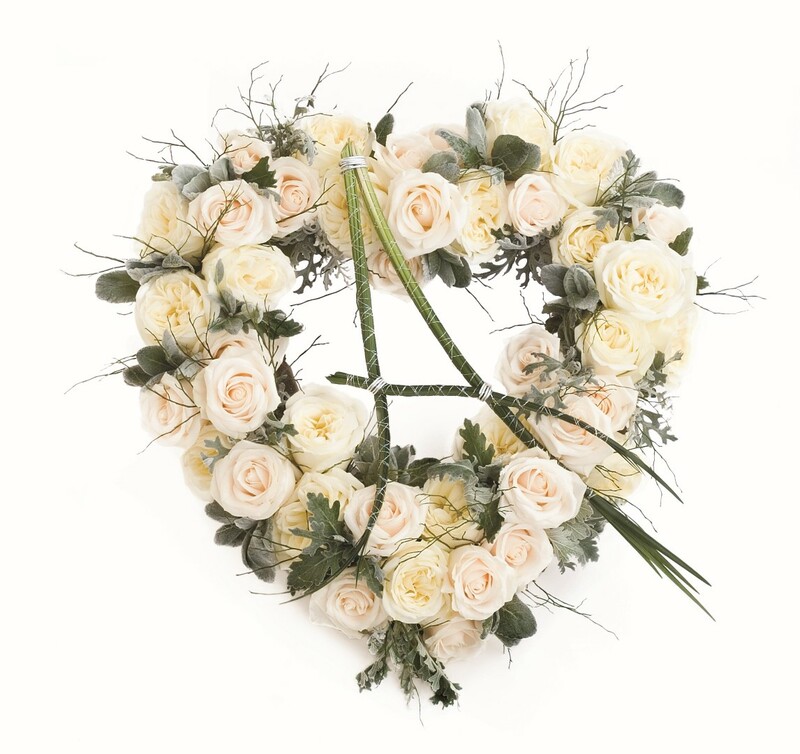 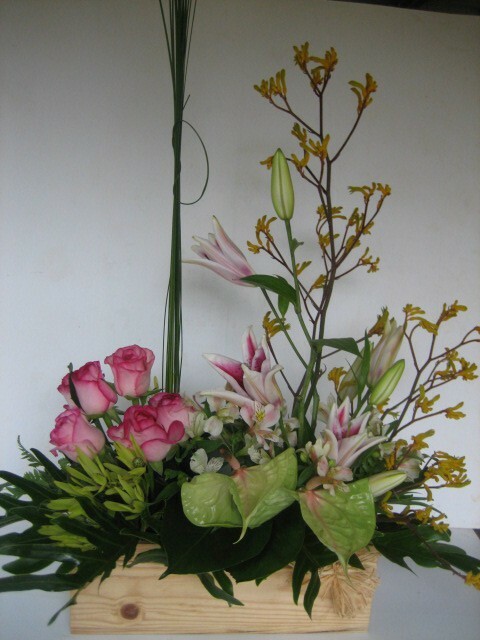 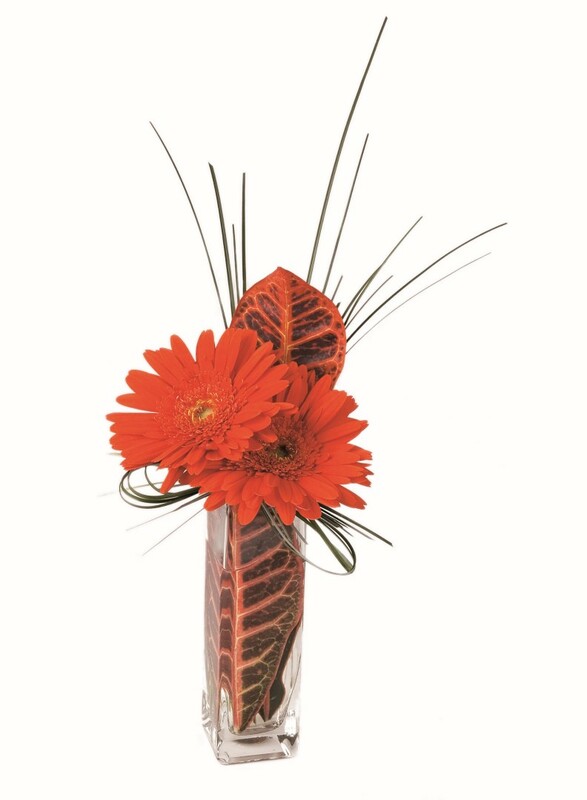 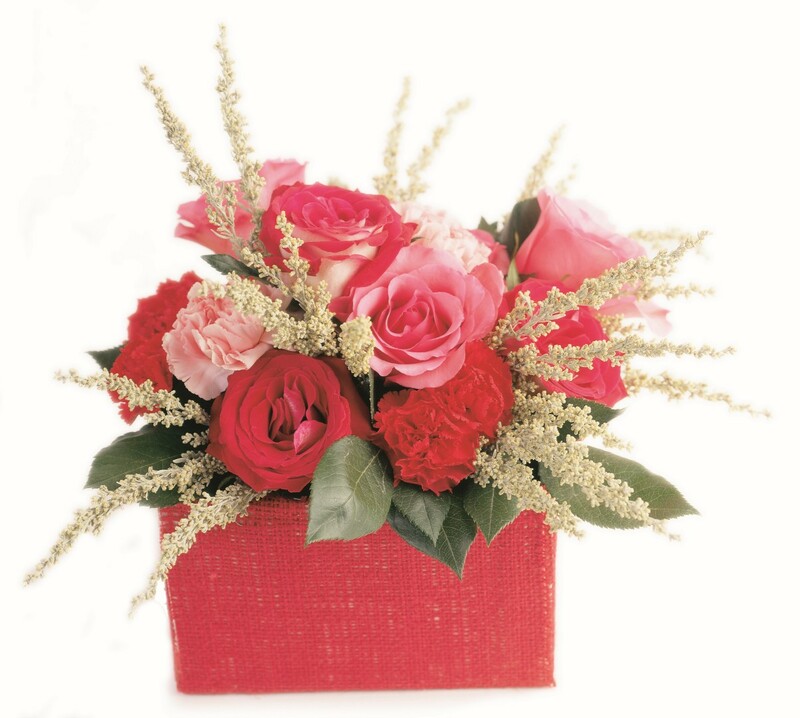 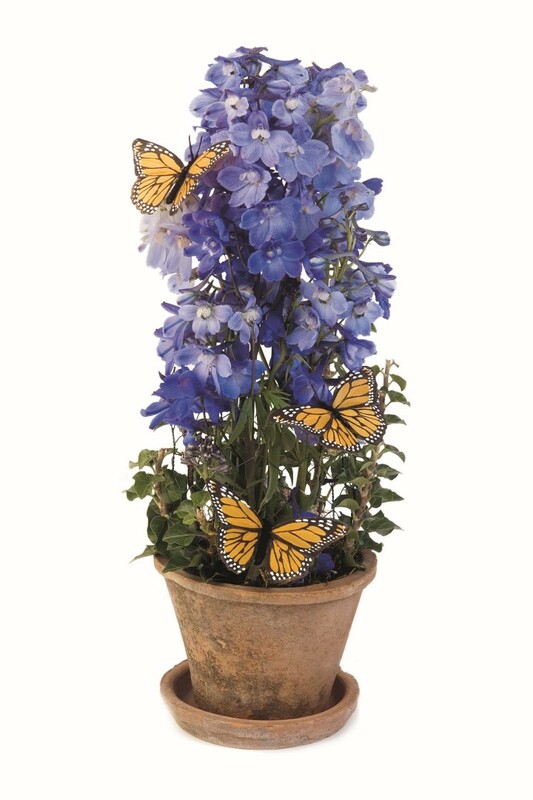 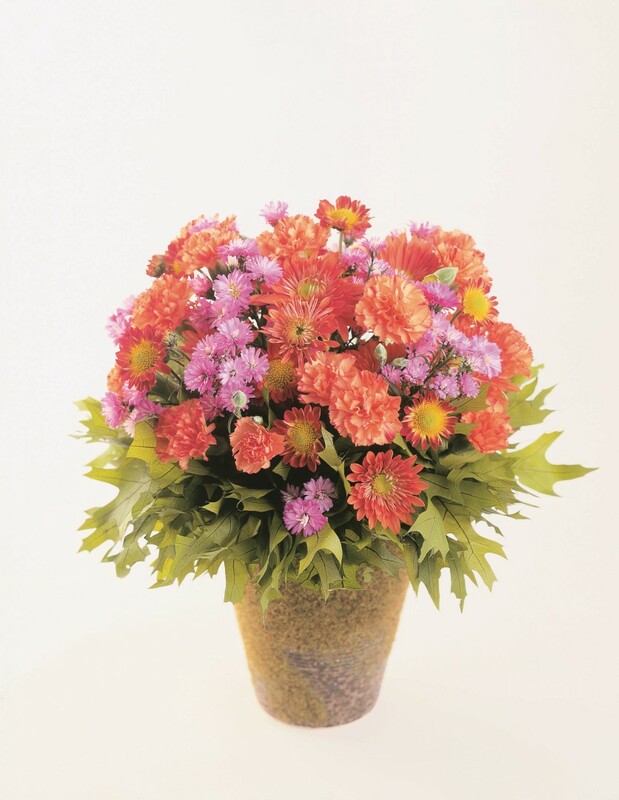 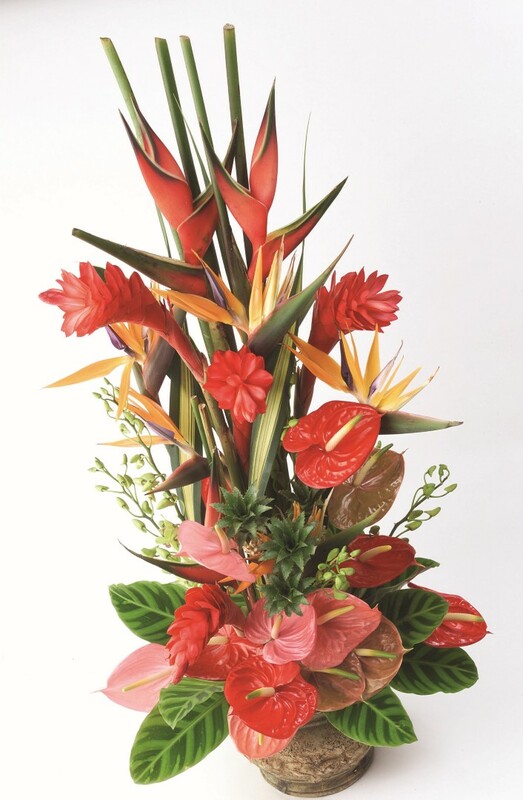 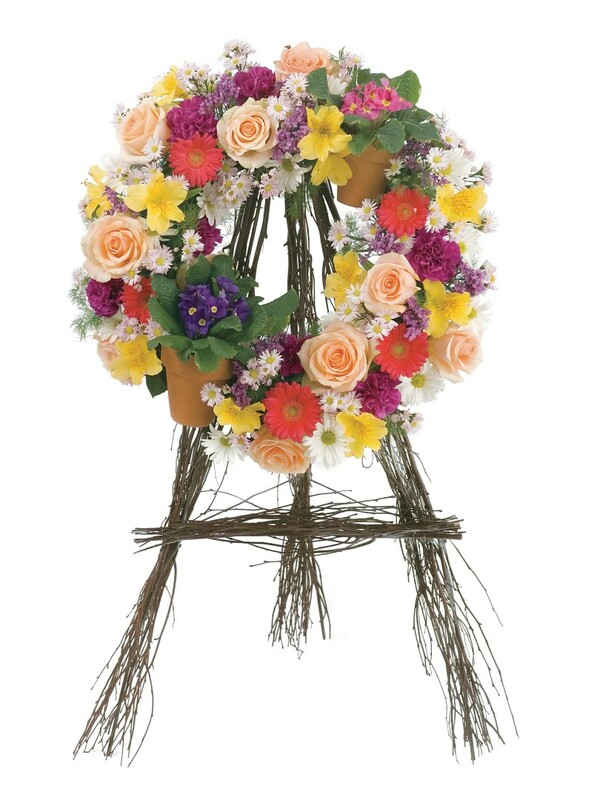 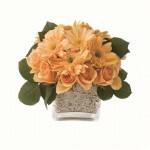 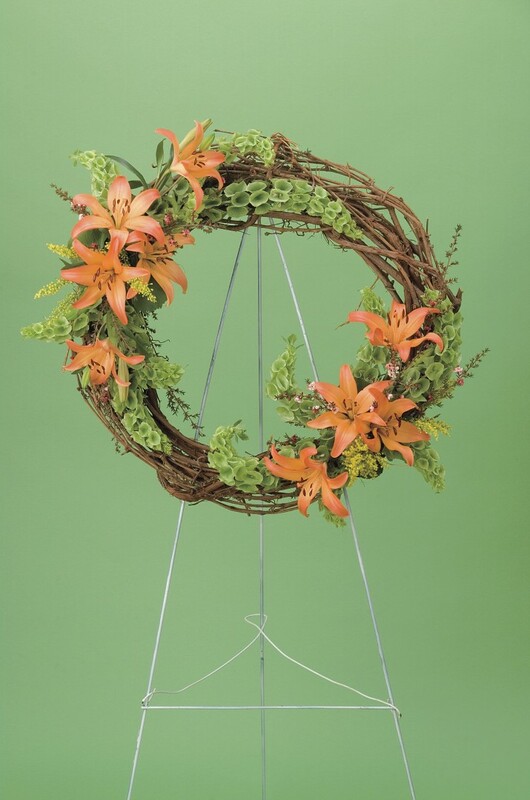 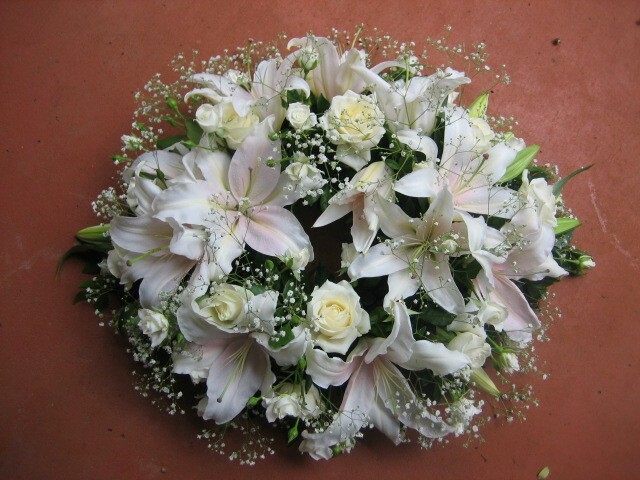 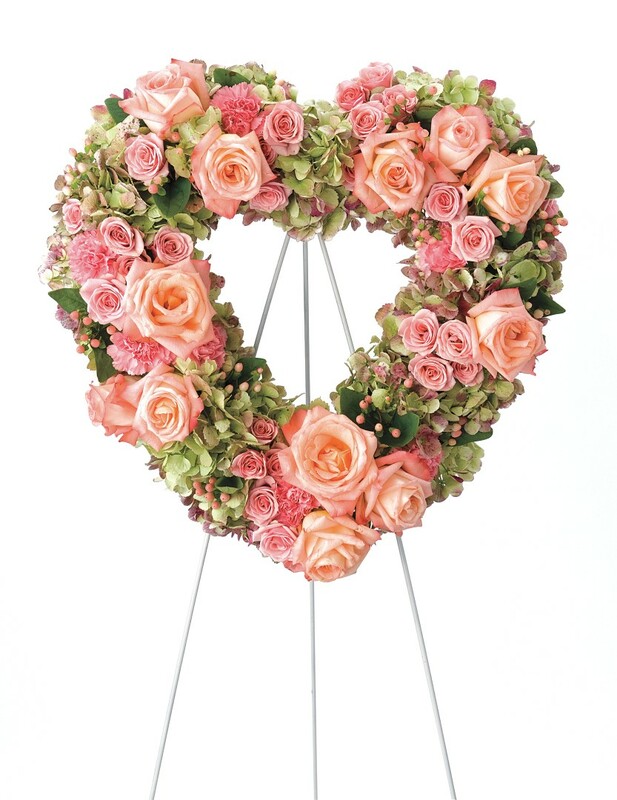 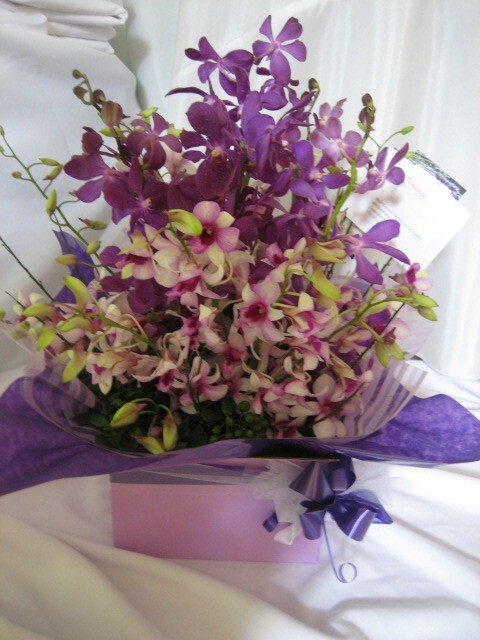 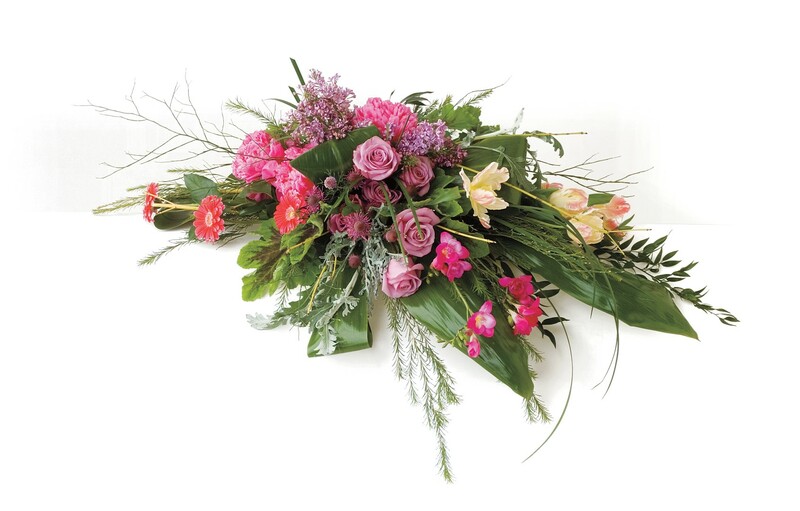 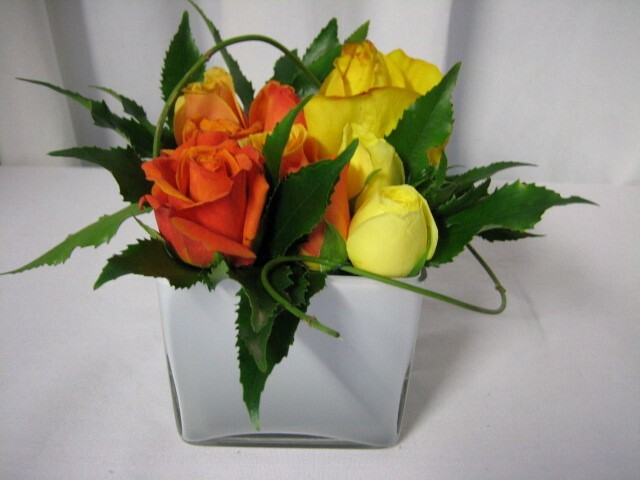 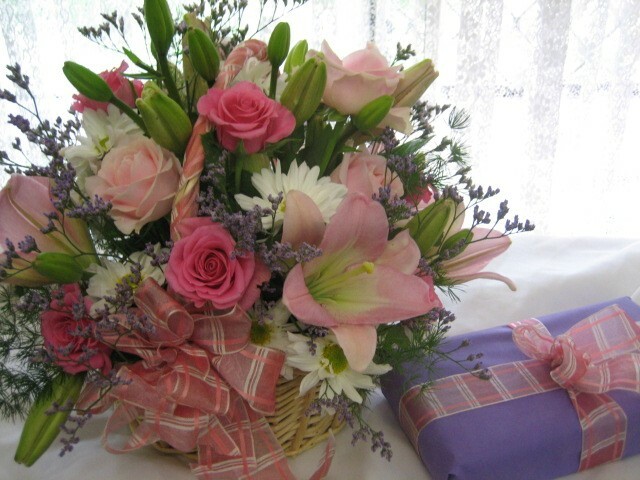 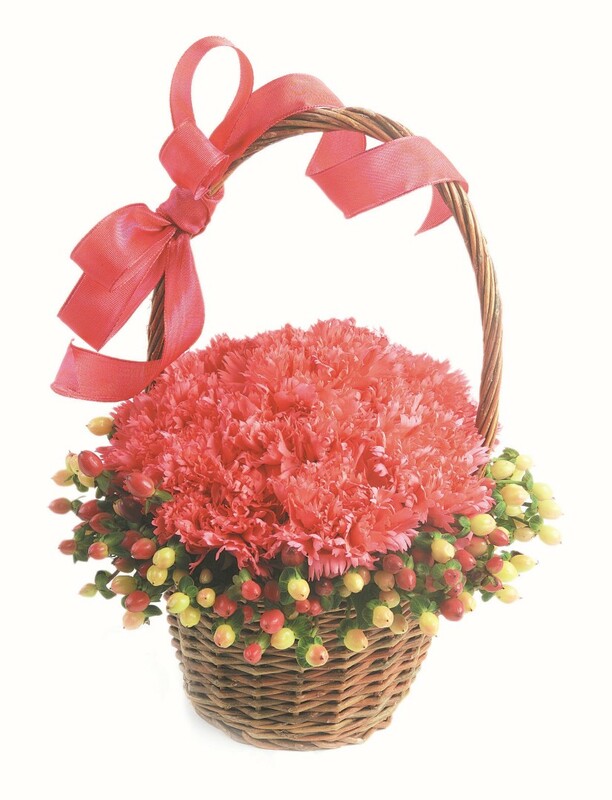 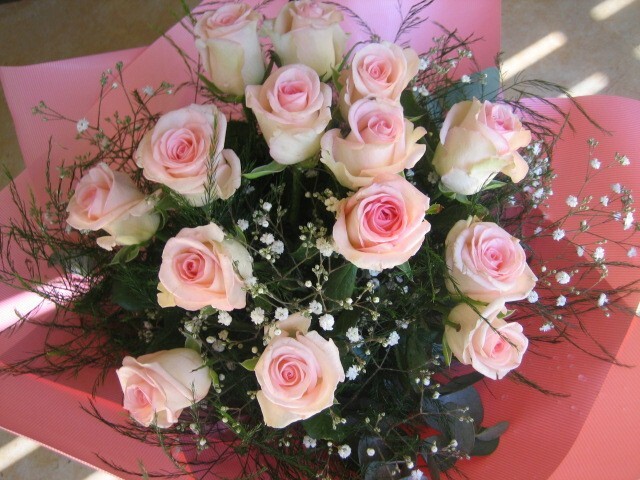 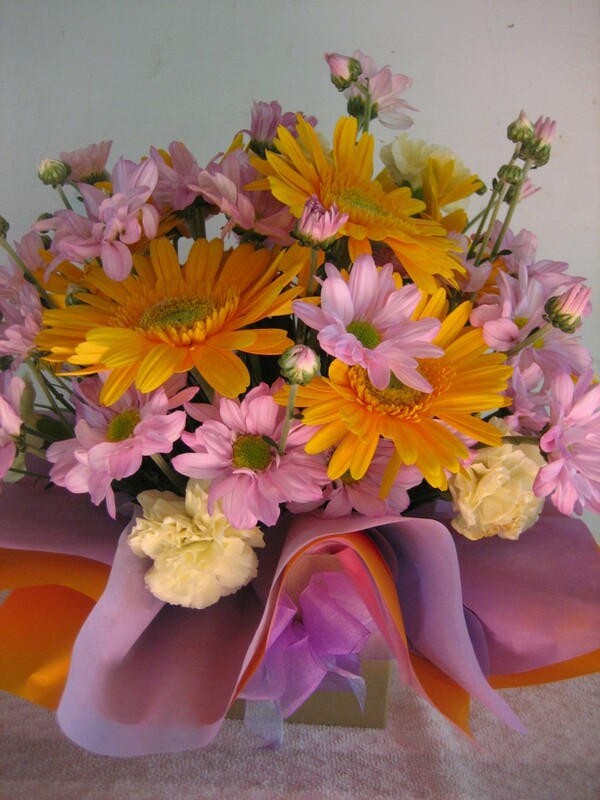 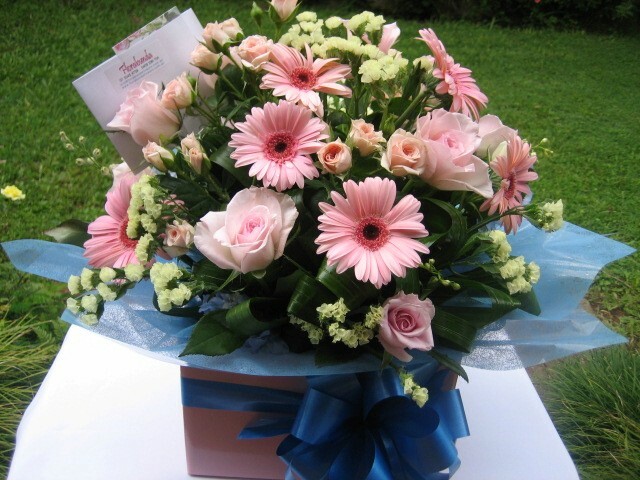 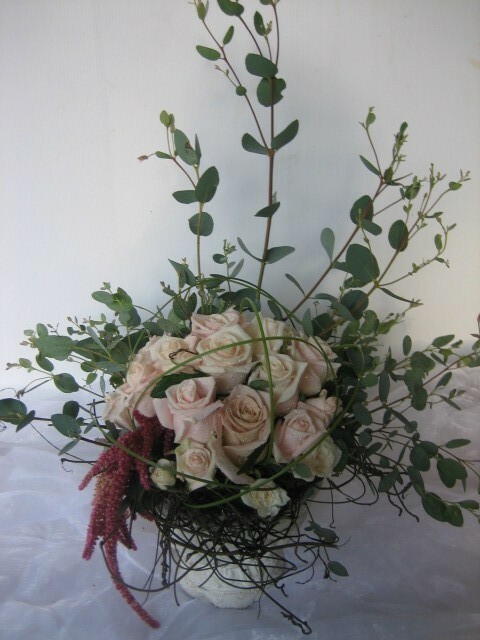 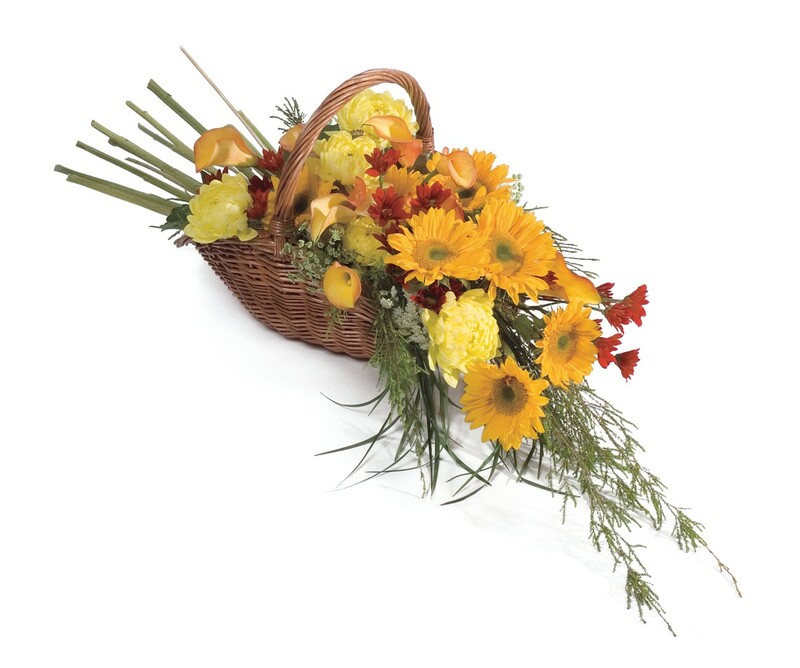 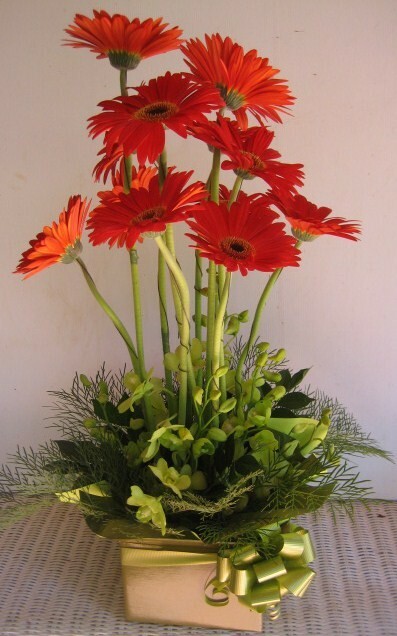 The team at Florabunda will create stunning arrangements for any occasion. 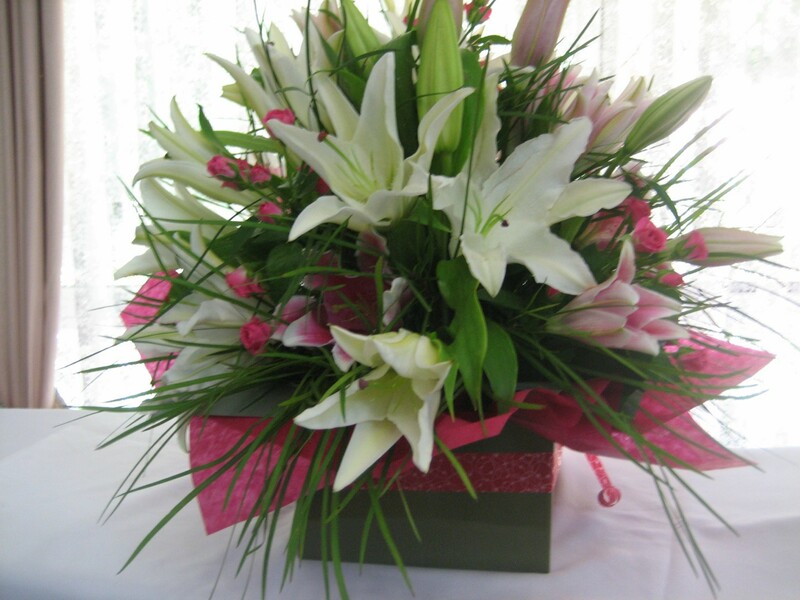 Phone or email us to arrange a design to suit your need and budget. 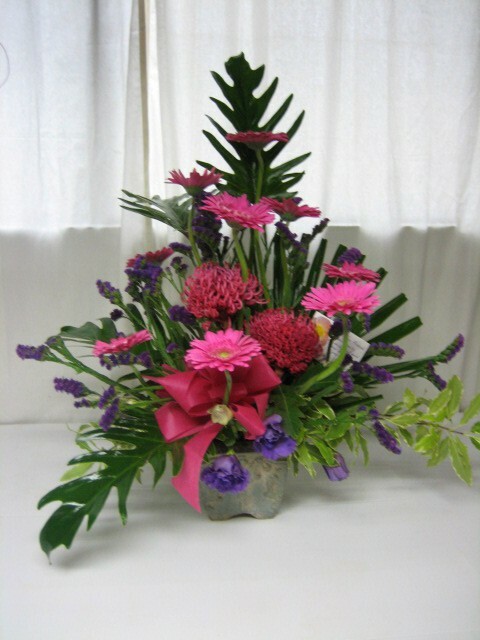 The team at Florabunda will create stunning arrangements for any occasion. 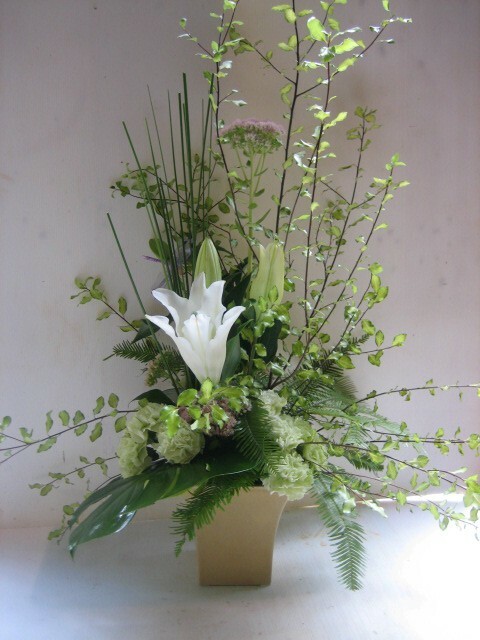 Phone or email us to arrange a design to suit your need and budget.